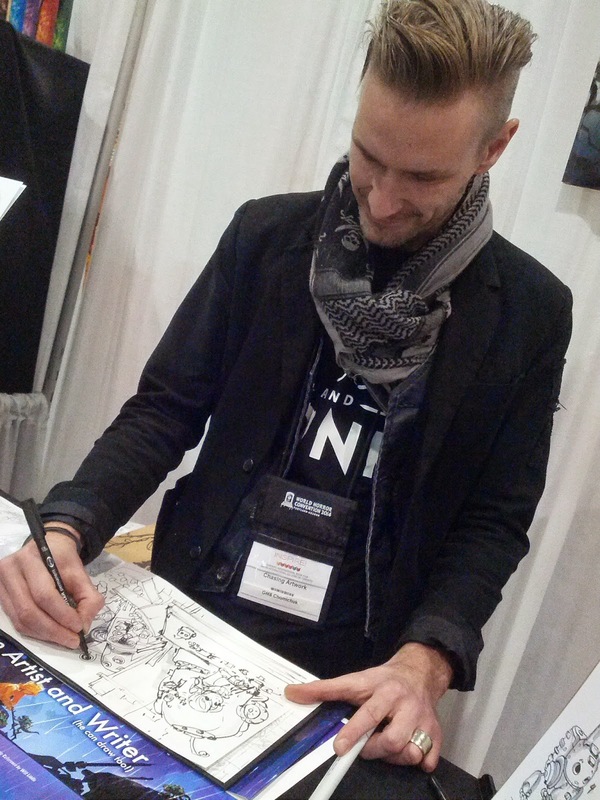 From Nov 13 to 16, I was in Toronto for the INSPIRE International Book Fair. One of the highlights of this event was meeting an artistic team that left an impression on me. The minute I saw their corner booth, I was attracted to it. The artwork of Justin and GMB stood out with class and distinction. 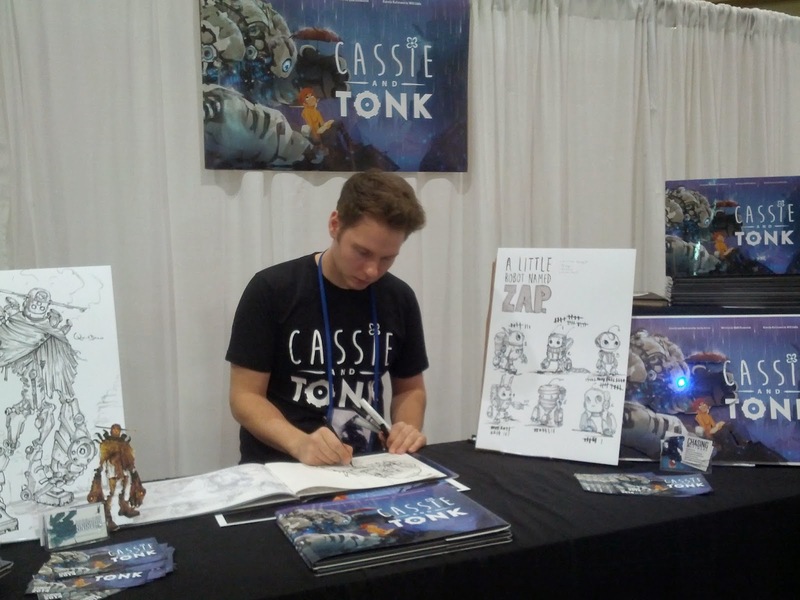 Cassie and Tonk was launched at this event, and I was happy I was one of those who got the first copies. 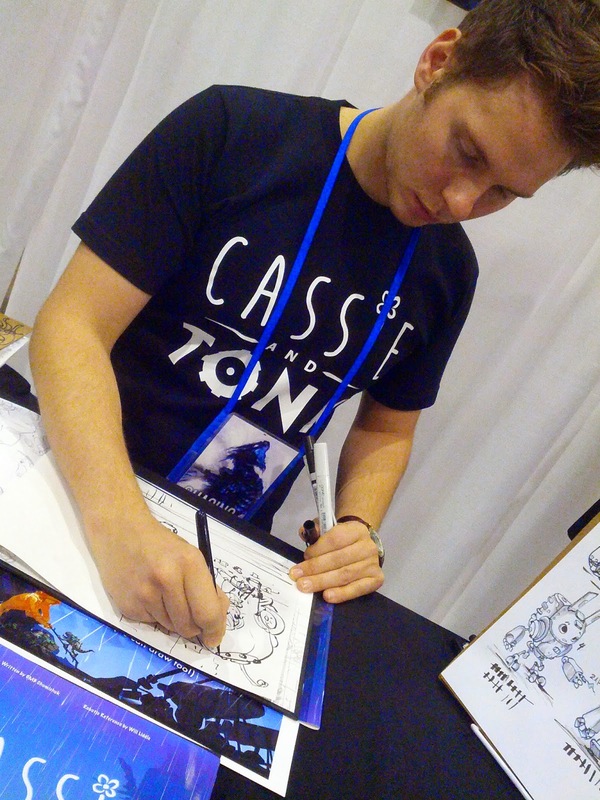 Justin Currie who created and illustrated Cassie and Tonk. He looks like Corey Hart! I was fortunate to be given a copy of Justin's first graphic novel. And when I asked that he and GMB sign it for my son, they went beyond that and each drew a graphic illustration that got an enthusiastic response from my son when he saw it. "Wow, this is cool!" Justin creating the signature illustration for my son. GMB creating the second half of the signature illustration. I spent some time talking to these talented guys and discovered that they attend as many comic cons as possible. They sell their books, meet their fans and make new ones, like me! Best of all, they were so nice for taking the time to answer my questions and talk to me about the way this book came about. 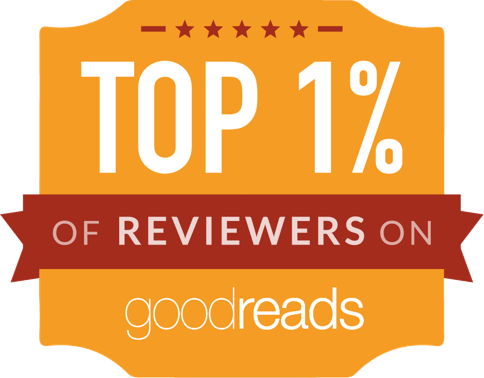 This is why I LOVE being a book blogger! 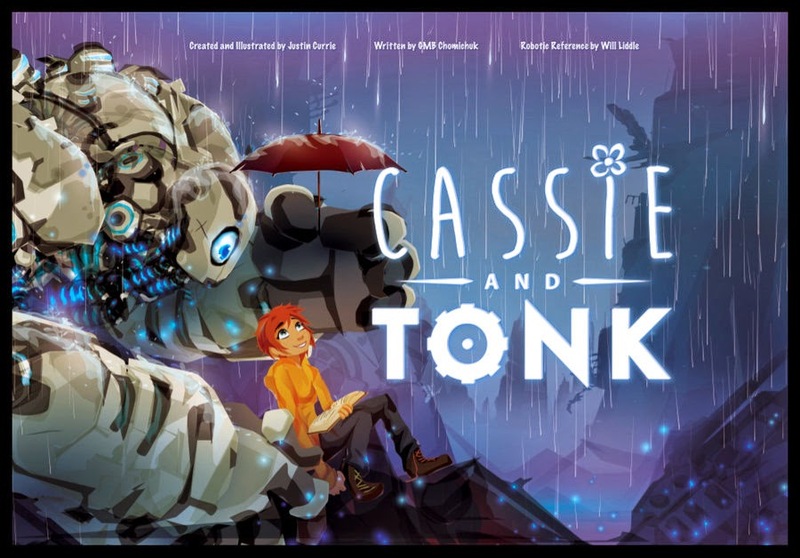 Cassie and Tonk is an all ages story about the bonds of friendship and the power of love to overcome the impossible. Cassie and Tonk is the story about two unlikely friends in an unlikely time who go to unlikely places. Cassie and Tonk is about an important lesson in the story of growing up. "When fear is greatest, when courage fails, love may hold us up." This is a special book that has earned a special place in our bookshelf. My son read it first and then came straight to tell me about it. He loved the story, said he found it sad and happy at the same time. Yes, the story is bittersweet. I, of course, cried when I read it. It is a powerful story of friendship and love. And although sad, it leaves the reader with such a good feeling at the end. Even my husband read it and was touched by it. Cassie is alone in the world. A world inhabited by robots: the purple ones, the green ones, and the red ones. The red ones are predators. 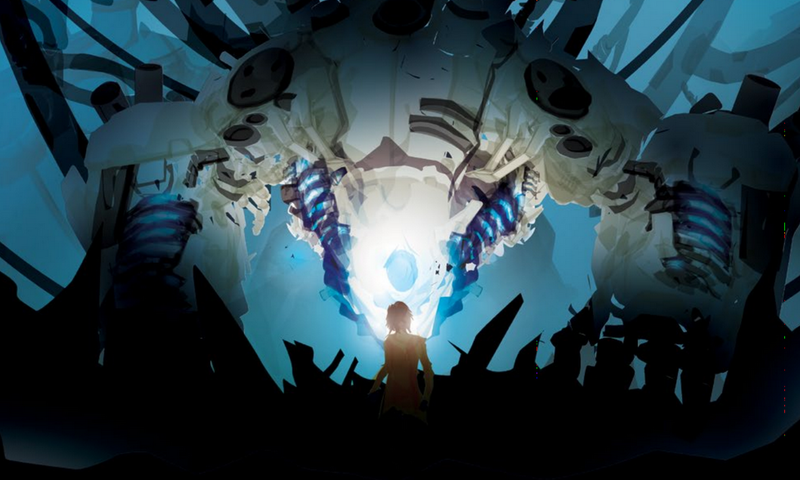 As Cassie is running from one of these, she comes across a strange place and discovers a blue robot, Tonk, and they become fast friends. This is the story of that friendship and how even adversity cannot break that bond but strengthen it. Truly a beautiful story. This book is filled with life lessons, told by a talented storyteller and accentuated by fantastic and, as my son calls it, "modern" illustrations, Justin's trademark style known as "Shattered Vector Painting". There are many opportunities to start a conversation with your child as you read this book together. What is a true friend? What does friendship involve? 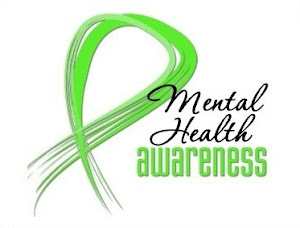 How do you deal with loss? What did Cassie learn from her friendship with Tonk? And these life lessons are appropriate for all ages. I've read and re-read this book many times. And every time I love the gems of wisdom it imparts. Cassie is a great character, narrating with wonder and "sagesse". Her little face emanating a variety of emotions. My son and I wanted to hug Tonk. I hope this book becomes a classic in the graphic genre. It is timeless. 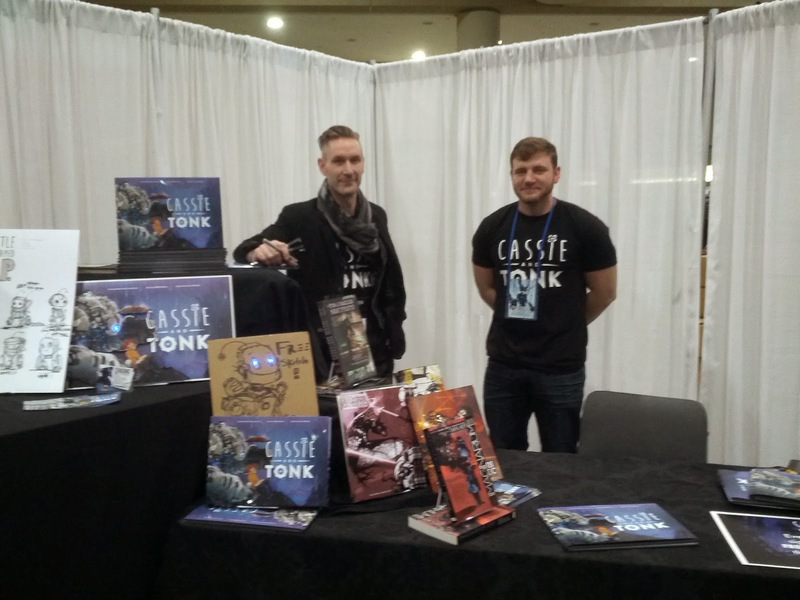 Cassie and Tonk would be valuable in a classroom setting, and ideal for reluctant readers. My family and I are the newest fans of Justin and GMB. 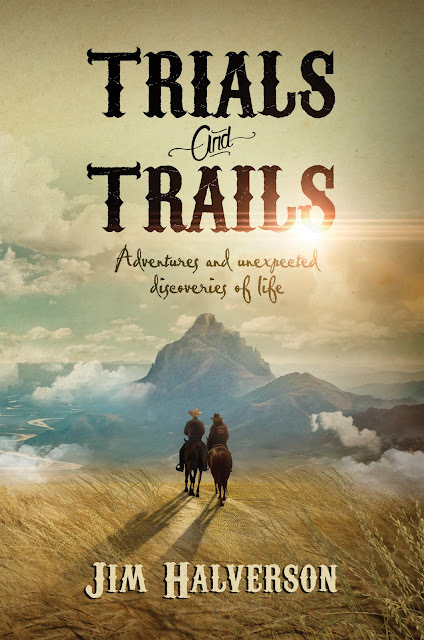 This book has made it on my list of Best Books Read in 2014. I'm going to buy a copy for my nephew, who I know will love it. If you want a beautiful book to give as a gift, this is the one. And I dare you not to cry as you read it. Disclosure: Thanks to Justin and GMB for gifting me this book for review. I was not compensated in any other way, nor told how to rate or review this product. This looks adorable!! My son would absolutely love it :) And they made an illustration as a signature? That is awesome :) Thanks for sharing this! 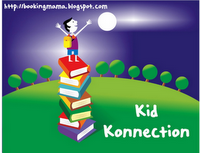 I will be looking into Kid Konnection, as well. 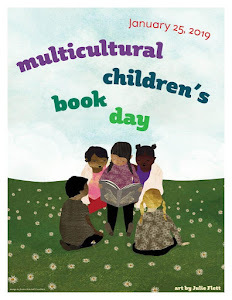 We host a #ChildrensBookTuesday link-up for kidlit.